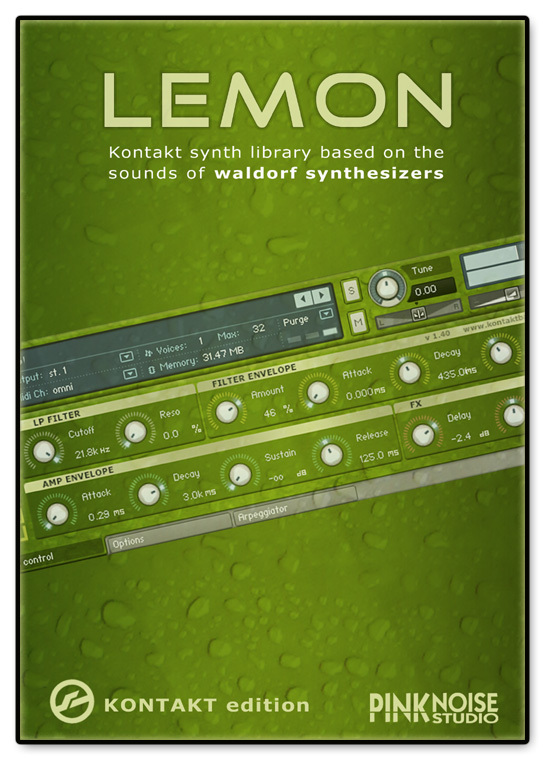 LEMON Kontakt edition is a Kontakt sound library* based on the sounds of three Waldorf synthsizers: Attack, Nave and the Q. 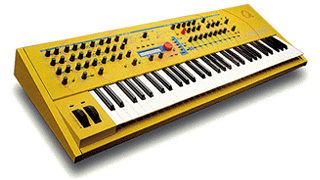 LEMON can be considered as a little brother of ORANGE, but while ORANGE focuses on the wavetable synthesis, LEMON gives you more traditional synth sounds, with the unique colour of Waldorf synths that made them famous in the last decades. 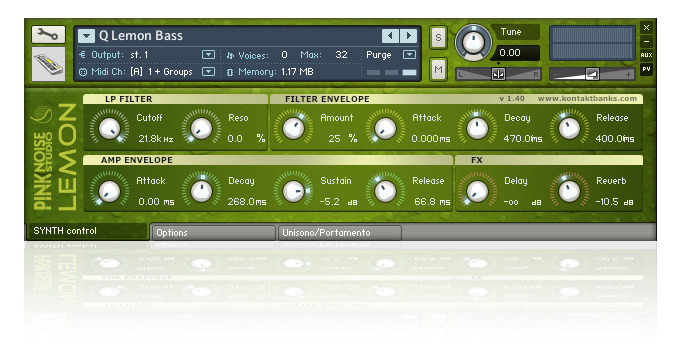 Please note that we have used these synths only as raw materials: we have exploited the specific features of Kontakt and we have created a vivid, live sounding library that can contribute many inspirations to your music. * please note: our Kontakt banks require the full retail version of Kontakt 3.5 (or more recent version), they are not compatible with the free Kontakt Player. The following simplified MIDI implementation chart is designed as a quick reference guide that allows you to identify at a glance which MIDI control change (CC) messages are implemented by LEMON in Kontakt.